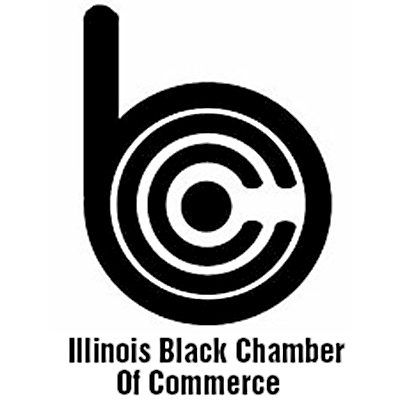 Speaking at the Illinois Black Chamber of Commerce's (ILBCC) annual gathering on Aug. 8, Gov. Bruce Rauner said he was honored to be the recipient of the 2018 Alfred A. Fletcher Lifetime Achievement Award, which he received earlier this summer. “There is no better governor as far as we are concerned," ILBCC President and CEO Larry Ivory said in introducing Rauner. Rauner received the 2018 Fletcher award from the National Black Chamber of Commerce (NBCC) in July. Among the reasons the NBCC said the governor deserved the award was an executive order that he signed ensuring more access to state contracts for minorities, as well as helping students by allocating $1.4 billion in new funding for Illinois' less fortunate districts. “Your success is Illinois' success,” Rauner said to the members of the audience, which was mostly made up of small business owners. The governor promised the ILBCC that receiving the award only strengthens his resolve in assisting African-American owned businesses. “I will be working for you every day of the year," he said. The governor used his speech to explain how he hopes to strengthen that relationship in the future and how the camaraderie of the small business community makes that possible. 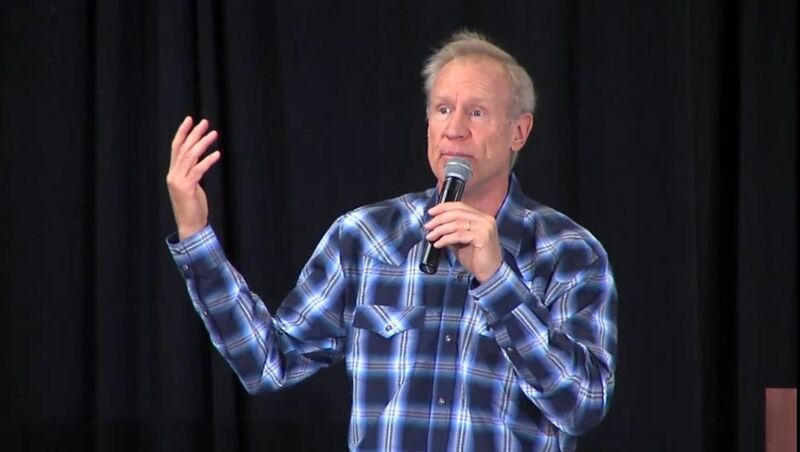 Rauner, who before becoming Governor of Illinois was chairman of private equity firm GTCR, said he mostly comes to the annual gathering to say "thank you" to the attendees for being business builders. “I know it’s not easy," Rauner said. "It can be lonely at the top." He also said his No. 1 priority is to bring taxes and regulations down while also securing more state contracts for minorities. When the ceremony was over, the governor fielded questions from reporters and revealed he recently learned of a new entity called the Black Chamber of Commerce of Illinois, which he said is likely backed by House Speaker Michael Madigan (D-Chicago). “They flipped the name around and I believe it was created for political purposes,” Rauner said bluntly, adding it actually got a line item in the budget, “which is ridiculous."